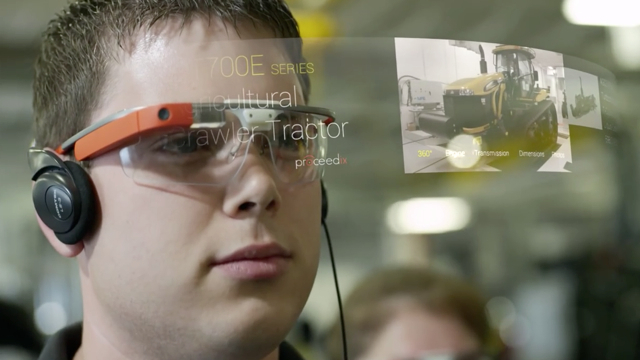 At this week’s Google Cloud Next conference, Israeli company Plataine demonstrated a new app for Google Glass, pointing to artificial intelligence as the technology that will drive the success of the spectacles. The easy-to-use app, which is aimed at factory workers, understands and replies in spoken language. Plataine’s clients already include Airbus, Boeing and GE, and the company is now working on adding image recognition capabilities to the app, which was built using Google Cloud AI services and support from the tech giant. Plataine built the app by “plugging Google’s voice-interface service, Dialogflow, into a chatbot-like assistant it had already built,” and also getting support from Google partner, software contractor Nagarro.